Dr. Yashar Eslami D.D.S., M.S. 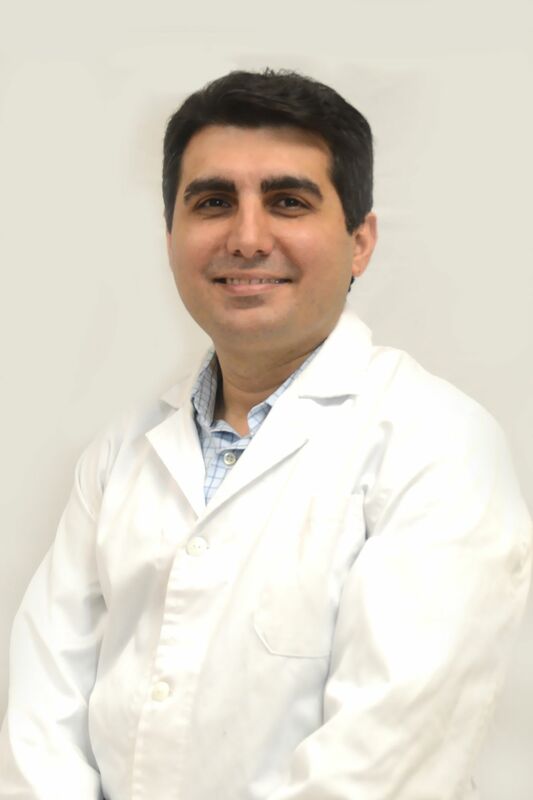 Dr. Eslami is a board eligible endodontic specialist. He received his Doctor of Dental Surgery from the University of Minnesota with high distinction. Then Dr. Eslami pursued additional training during his General Practice Residency at Yale Medical School in Connecticut where he received extensive training in hospital dentistry, and had opportunities to treat dental patients with complicated medical conditions. Dr. Eslami continued his quest for knowledge and completed his specialty training in Endodontics at the University of Pennsylvania where he was trained in various aspects of endodontics including microsurgery. Dr. Eslami is an active member of the American Association of Endodontics (AAE), American Dental Association, California Dental Association and Santa Clara Dental Society.